MAC Cosmetics is very famous and in the largest cosmetics brands in all over the world. MAC Cosmetics offers wide variety of skin care products, fragrances, and makeup products. They have launched so many makeup products and always gained good response. They are famous for their wide makeup range in for lips, eyes and face. Here in this post i am sharing top 5 mascara by MAC 2015 with their review and prices. These mascaras are really very popular and available everywhere n markets. As being Pakistani, you can also find them in big cosmetics shops at very good price. Let’s check out the reviews of these 5 mascara below. Mascara is the most essential part of eye makeup. It can create volume to lashes and also complete eye makeup. These top 5 mascara by MAC 2015 are really very popular in women. Let’s check out their reviews below. 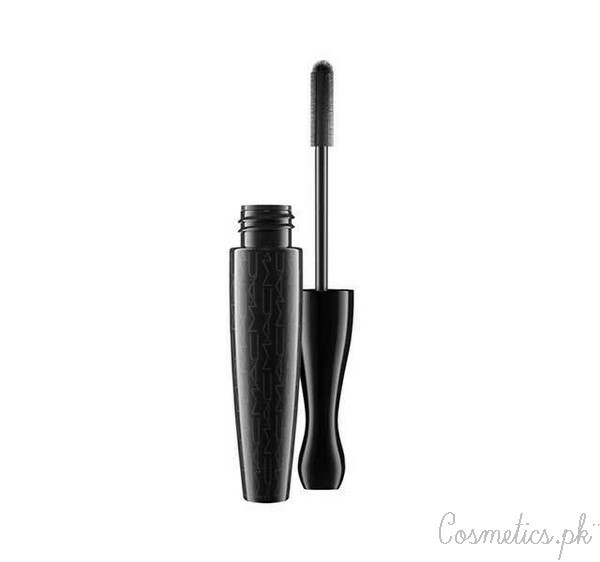 This is a two in one carbon block mascara by MAC. It gives define and voluminous lashes in one stroke. It come sin carbon black color and offers creamy and velvety look. It is flexible and light weighted that’s weeps up the lashes. It coats lashes from roots to tip. This mascara gives your lashes a dramatic look with its dual-wiper system. If you want natural look, then simply pull the wand with the small orifice. For dramatic look, pull the wand through large orifice. Sweep the wand smoothly from base to tips. It is a carbon black mascara that features large mode brush to creates extreme volume and curl also. It has lightweight whipped carbon black formula that adds dense volume and also extends length. It also creates curl and gives softness and flexible look. It gives extreme dimension that never clump, flake and smudge. Simply, press the brush into lashes on roots and apply mascara from roots to tips. Repeat if required. 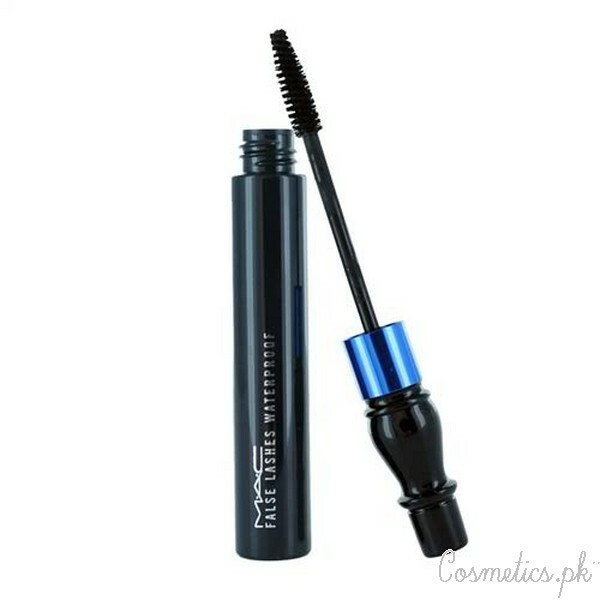 It is a waterproof mascara by MAC that volumizes lashes with three sided fiber brush. It offers instant volume to lashes with remarkable length. 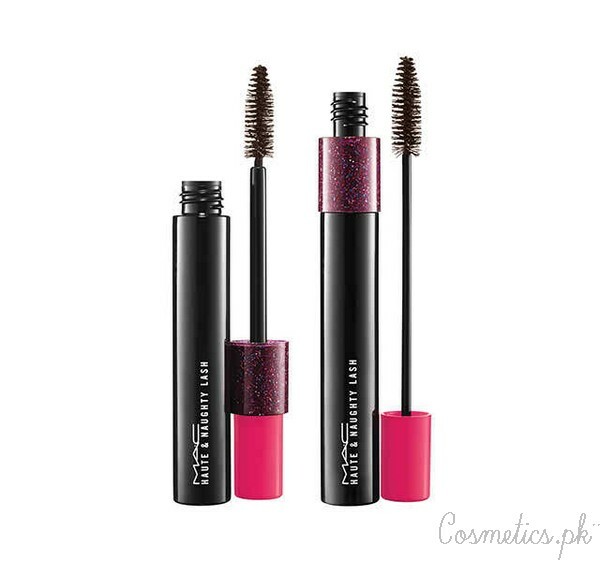 It gives a curl look to lashes with creamy and velvety formula. It builds up density and also gives long lasting effect of 12 hours. It gives a perfect result without smudge and flake. Start by sweeping onto lashes for smooth and even coverage. Apply second coat when dry and build volume and length with curl look. It is a well defined brown mascara with dual-wiper system. It offers defined and voluminous lashes. 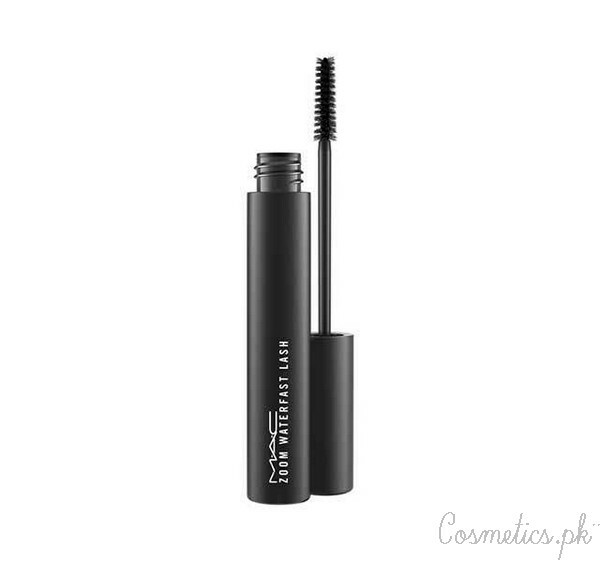 It is a two-in-one mascara with light weighted formula. It has a creamy, flexible and velvety formula that sweeps up lashes and coats from root to tip. It gives perfect dramatic and natural both looks by pulling wands through orifice. It is best for everyone to give an instant look and volume. If you want natural look then pull the wand through small orifice. For dramatic look, pull the wand through large orifice and sweep the wand from base of lashes to tips. It is a waterproof mascara in black color. This mascara is full of with formula that pushes up the lashes with maximum volume for almost 12 hours. The mascara is best for fashionable women. It gives perfect dramatic look with volume and curl. It won’t smudge with treas also because it is waterproof. It offers long, curled and thick lashes in one stroke. Press the brush close into roots and apply mascara from roots to tips. Repeat if you required desire look. So, these top 5 mascara by MAC 2015 are really famous. They are reliable and gives great volume and long lashes look. These mascaras are now available at very reasonable prices in all big cosmetics shops of Pakistan.